Interests:Pre 20th century US coinage, I have a strong preference towards the draped bust series. Any new purchases (or creations) to share with us? Oh lots of random stuff. Lol. I'll have to remember to photograph some things tonight. I just like to share, I came across this site where there are useful facts, comparisons and images of real and counterfeit coins. I found it very useful as I am a newbie coin collector, and do not know as much about coin technicalities and such. 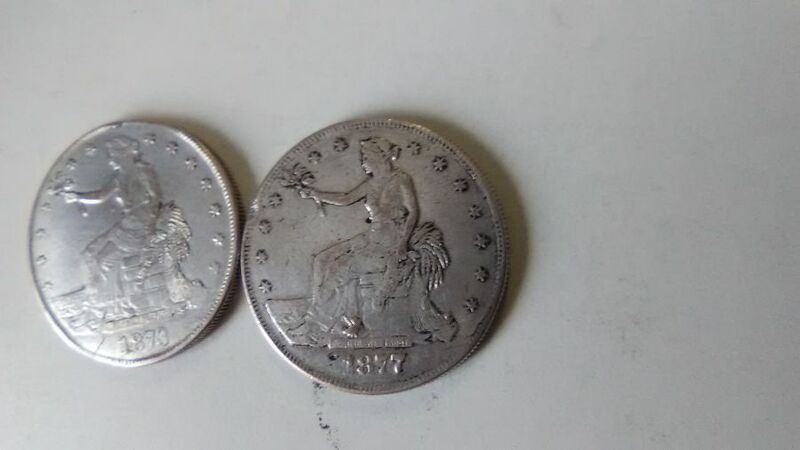 I was almost lured to buying old coins from ebay. Good thing I came across this site. 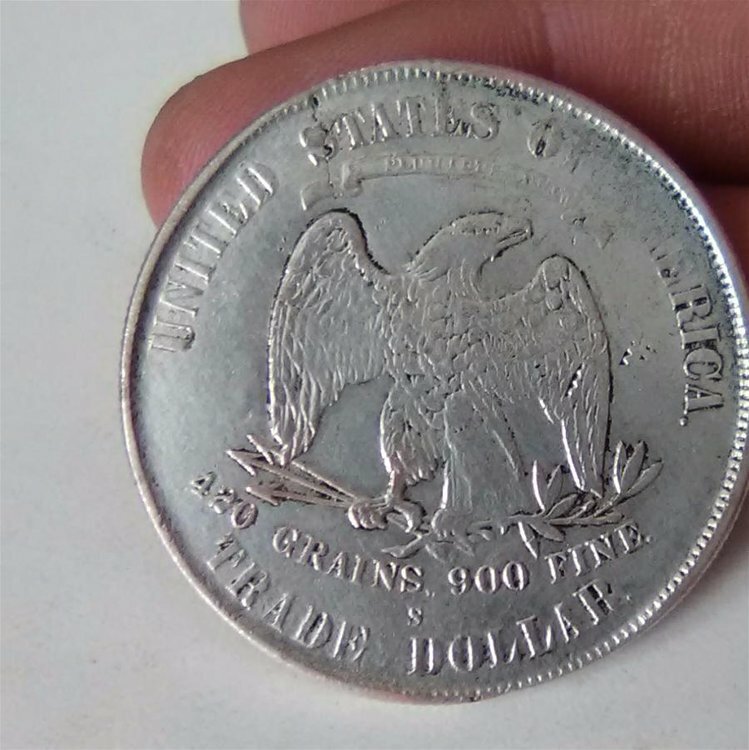 Agreed, coins or bullion on ebay are highly counterfeit. Stick to reputable dealers! Here are my fake trades with die cracks and cooling cracks and worn silver. Gorgeous photos, tell me, how exactly did you edit these photos in LR?